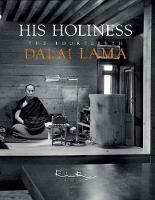 This contemporary author writes about the nomadic world of his native north-western Tibet. 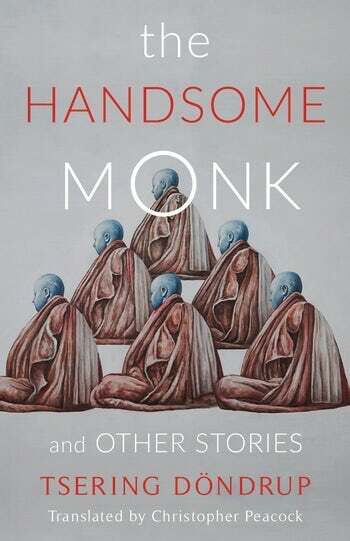 Extraordinarily, a second work of Tibetan fiction in one catalogue – in a year, in a decade. The life of man who, as a child, helped hide a precious treasure in the Cultural Revolution. Photographs taken over many years by Rai, an Indian photographer who was Cartier-Bresson’s protégé and joined Magnum in 1977.